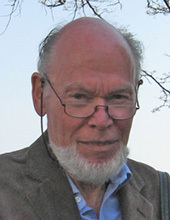 As Professor Emeritus Jans research is nowadays related to properties of forests as derived from interferometric synthetic aperture radar. Remote Sensing Using Microwaves - does a Web-based Collaborative Course Serve a Purpose? There might be more projects where Jan Askne participates, but you have to be logged in as a Chalmers employee to see them.